The Ontario Public Service Employees Union (OPSEU) represents more than 130,000 public sector workers across Ontario. OPSEU members work for the Ontario Public Service and the broader public service including health care, social services, education, the justice sector, the LCBO, Ontario Colleges, municipalities and more. 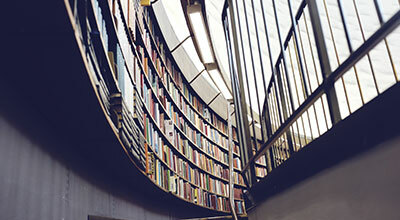 The Divisional is the governing body for Academic employees. Delegates (elected as per the Constitution) from each Community College attend the Divisional meeting. 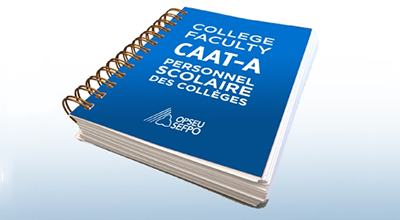 Visit the CAAT-A provincial page here. 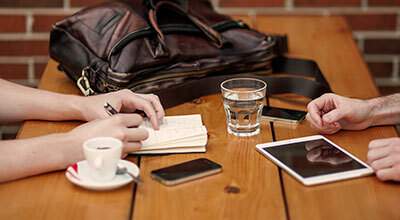 The Divisional Executive (DIVEX) conducts Divisional business between meetings. It ensures that the Division operates within the constitution, bylaws and decisions of the Division. The Executive consists of five persons elected by the Division. Local 558 has been a key local in the CAAT-A Division and led the way in informative communication strategies. Local 558 has won numerous provincial awards for excellence in reporting. Do you have an outstanding issue that needs to be resolved? 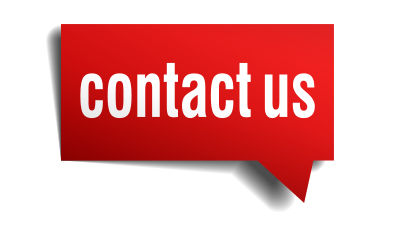 Use our Contact page to contact us using your method of choice. OPSEU Local 558 has been instrumental in representing and forwarding the rights of local and provincial members for decades. 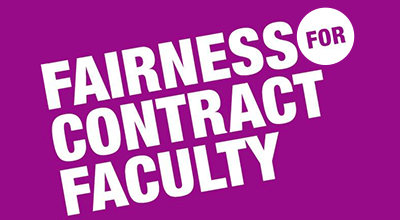 Negotiating new and better terms in the Collective Agreement begins at the local level but culminates within the provincial committees. You can get involved in a variety of ways—from attending local meetings to coming on board as a steward to running as a local officer. You can also help by informing us of potential and ongoing worksite issues. Contact one of our stewards today or email or phone us. Improving your work environment begins with understanding the Collective Agreement and suggesting ways in which it can be improved. Click here to subscribe by email and get new posts delivered to your inbox. For security reasons, please use your home email only. 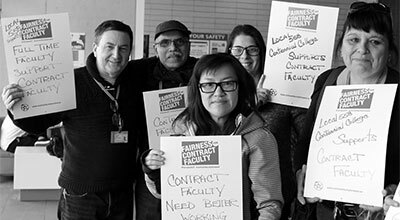 The Ontario Public Service Employees Union (OPSEU) Local 558 represents Counsellors, Librarians and Faculty at Centennial College in Toronto, Ontario.